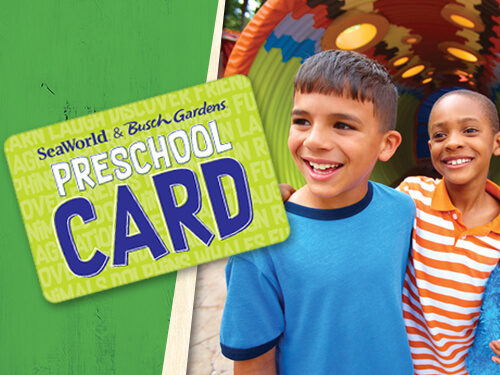 The Busch Gardens Preschool Card is a great offer for families in the Central Florida area. I’ve visited Busch Gardens Tampa several times and I’m simply enchanted with the park. There are world-class coasters, surprising animal encounters and historical details from the past in this Florida theme park. If Busch Gardens isn’t part of your Florida vacation, then it should be. The Sesame Street Safari of Fun is a wonderful kid’s area. There are plenty of trees for shade and the attractions are rarely close together. And who doesn’t love Muppet-inspired buildings! 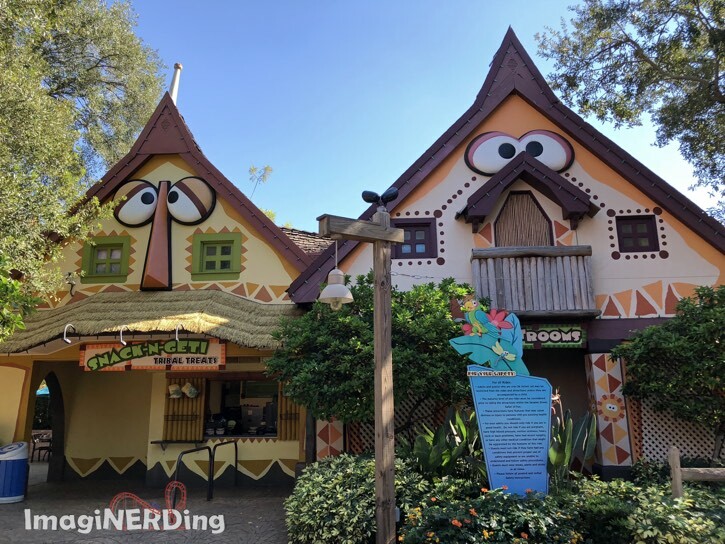 BUSCH GARDENS CELEBRATES THE RETURN OF PRESCHOOL CARD WITH SESAME STREET SAFARI OF FUN PIRATE PARRRRRRTY! TAMPA, Fla. (Jan 26, 2018) – Back by popular demand, Florida preschoolers can now enjoy all Busch Gardens® Tampa Bay has to offer with the 2018 Busch Gardens Preschool Card, including Sesame Street Kids’ Weekends all year long. Every Saturday & Sunday, starting February 3 through February 11, from 11:30 a.m. to 3:30 p.m., the new Sesame Street Pirate Party Weekends will feature character parades, themed story time, treasure scavenger hunts, crafts and dance parties! The 2018 Preschool Card is valid for unlimited visits at two of Florida’s favorite parks, Busch Gardens Tampa Bay and SeaWorld Orlando for children ages five or younger. The card is exclusively for Florida residents, for visits anytime through December 31, 2018. The card works for all park events included with admission, such as Busch Gardens Sesame Street Kids’ Weekends and SeaWorld’s Just For Kids event. To learn more and to register for the Preschool Card, Florida residents can visit https://buschgardens.com/tampa/tickets/preschool-free-admission/. Advanced registration for the Busch Gardens Preschool Card is required, and only availablefor a limited time through May 20, 2018. Feeding Flamingos, Kangaroos and more! Visiting Busch Gardens Tampa and More! Have you had a chance to visit Busch Gardens Tampa?